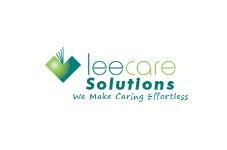 As the aged care clinical and operational software pioneer of Australia and New Zealand, Leecare Solutions has now set its sights on a new challenge, and as such, over the past three years it has worked hard to become Singapore’s selected premier aged care solution. 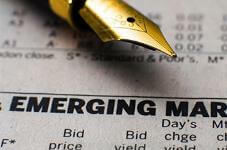 Tim Versteeg gives us his thoughts on whether Regional Banks can stop market data costs from spiralling out of control. 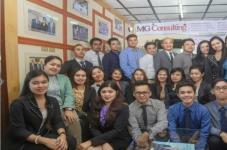 Machica Tan-Cruz & Co. (MTC) specialises in audit and assurance services, tax advisory, accounting and payroll support, investment consulting, and business process outsourcing. 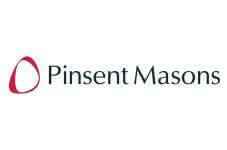 International law firm Pinsent Masons has been recognised among the ten most innovative internationally headquartered law firms in Asia by the Financial Times. 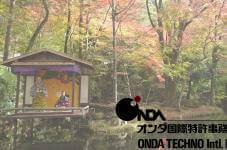 ONDA TECHNO Intl. 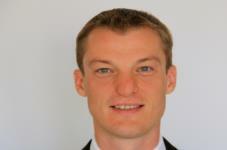 Patent Attorneys is a market leading Japanese law firm specialising in IP law. We invited President and Patent Attorney Makoto Onda to talk us through the firm and how it has achieved its long standing success. The selection of Singapore for the Visa University campus is the second major Visa centre announced in the country this year.